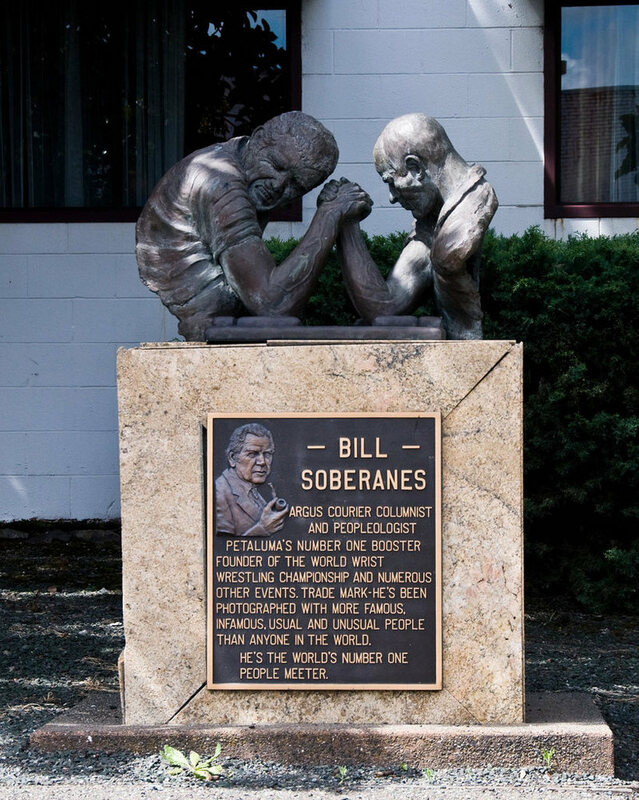 The statue in downtown Petaluma commemorating Bill Soberanes. Fred Abercrombie is in, from Lagunitas. Ron Lindenbusch was also going to come in for today’s show but he is not available, as Herlinda Heras explains, do to some issues with his reopening of one of Steve Jaxon’s favorite local venues, the old Hopland Taproom. 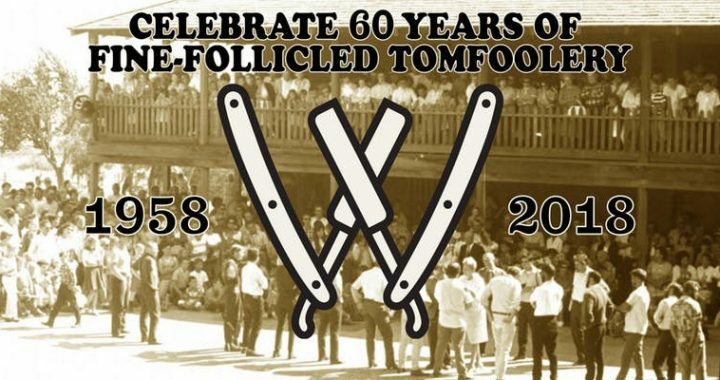 Today they will talk about an event in Petaluma to be held next weekend, the 60th Annual Bill Soberanes Memorial Petaluma Whiskerino. Here is the event’s Facebook page, log on to FB to access it. 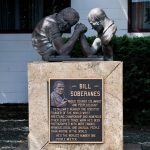 Bill Soberanes was a longtime journalist who covered Petaluma in the local press and who was beloved by all the people whose lives he touched. He called himself a Peopleologist. Herlinda remembers serving him beer years ago. The Petaluma Whiskerino, where men come to show off beards, sideburns, goatee, moustache, business beards, etc. Lagunitas is a sponsor. There are prizes, a free photo booth and then groups come onto stage for judging. Roy Miller, an attorney from Santa Rosa, is also in the studio for today’s show. The event is Saturday Oct. 6 at 3pm at the Phoenix Theater in Petaluma. There is even a kids’ category and a ladies’ category, so there are a lot of ways for people to take part. There is also a costume category, a memorial for Justin Bill Hunter, who would always come in costume. There is an after-party sponsored by Lagunitas. Fred Abercrombie and his wife took over the event’s organization about 11 years ago. He is the MC and she manages PR. Lagunitas has sponsored it for almost a decade, since he has been working there. Fred has been the creative director at Lagunitas for about five years. Herlinda would like to have him back to talk about the label regulations that include font size and allowed words, in the regulations over alcohol. Fred Abercrombie brought their hop water. 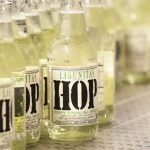 They also make a cannabis-infused hop water, but it’s not there today. This is just sparkling water and hops. Herlinda says it’s refreshing. 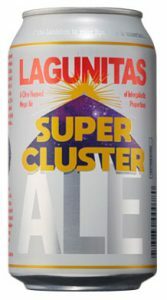 She also mentions a Super Cluster Ale from Lagunitas that she is having. 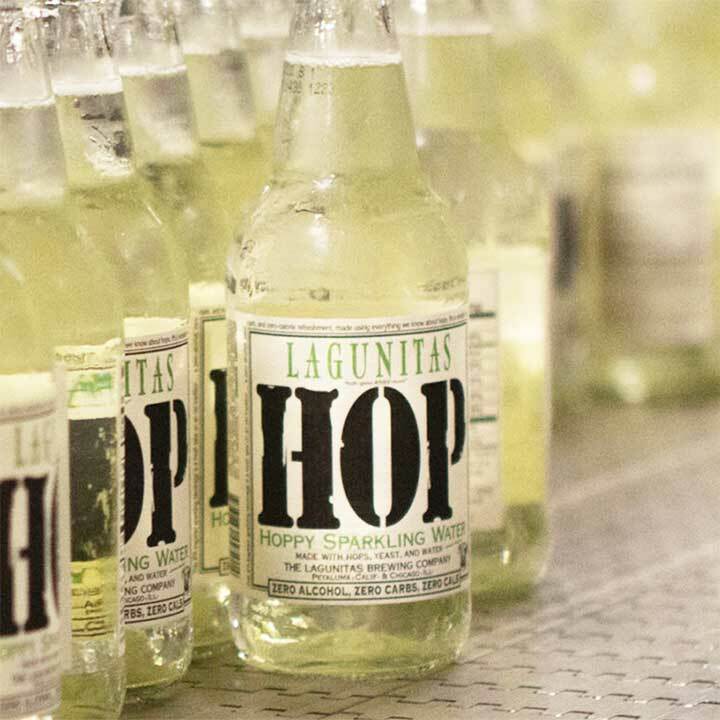 Herlinda says that when they are tasting beers in competitions, they often use Lagunitas IPA as a flavor baseline for judging the other beers. Fred says that every category has its own 1st, 2nd and 3rd award, then there is an overall award, the coveted Golden Chicken, which goes to the best contestant all around. There is one contestant who does an “octobeard” which is a long beard split into eight tentacles. The Wrist Wrestling competition once reached ABC’s Wide World of Sports. Petaluma also had an Ugliest Dog competition which put the town on the map.